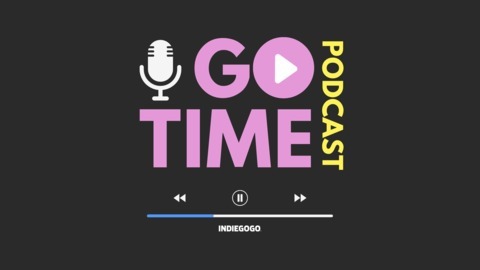 Go Time is the official Indiegogo podcast that provides an intimate, behind-the-scenes glimpse into the stories and motivations behind the most inspirational crowdfunding campaigns on Indiegogo. Through one on one interviews and comedic interlude, hosts Bret Harris and Dave Mandelbrot uncover the challenges, successes and motivating factors experienced by those pursuing their passions. 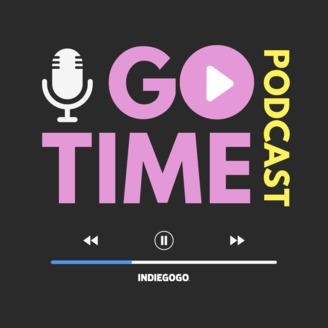 This show is about eliminating excuses by illuminating the pathways to success, and serves as its own example as Bret & Dave pursue their passion of launching their own podcast…one hilarious/naive step at a time.